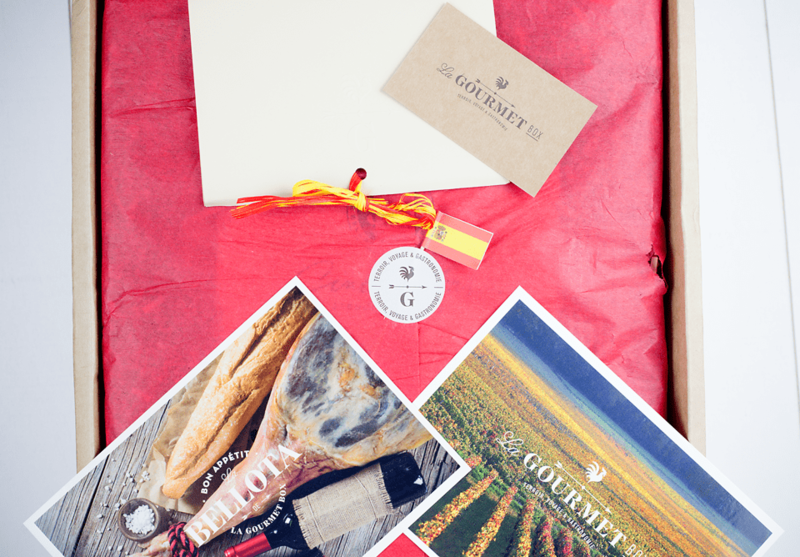 From La Gourmet Box we tried out La Box Bellota which offers an authentic and very unique subscription service or gifting service so you can sample an artisan box which has been carefully curated by passionate foodies. 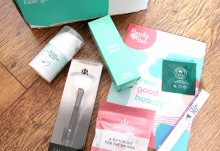 The box was delivered in sturdy and beautifully presented packaging ensuring nothing was damaged in transit, each component was carefully wrapped and the box I received was completely intact. With so many choices in the marketplace to sample varied food, food boxes can be a little humdrum, what makes this food box more of a food experience is that each and every item inside has been very carefully sampled and selected by the owners and founders of La Gourmet Box. 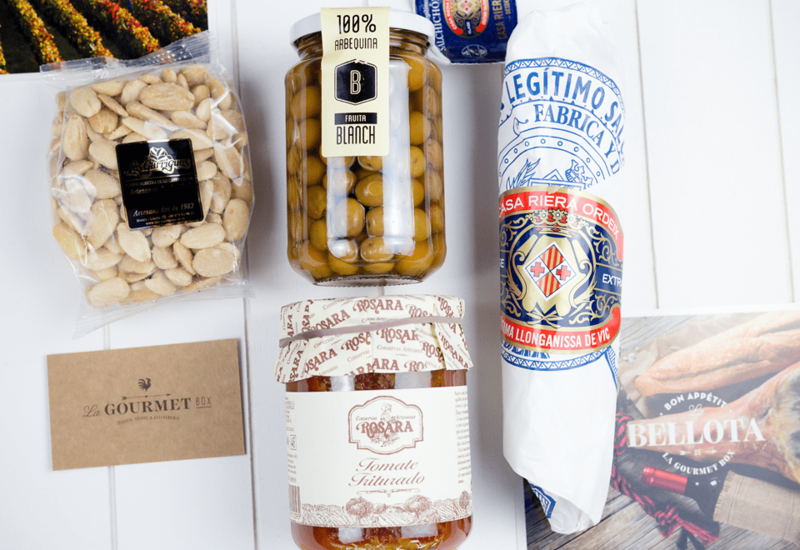 They themselves are passionate foodies and wanted to bring together a collection of authentic Spanish food in one artisan food box to appeal to other food lovers out there. 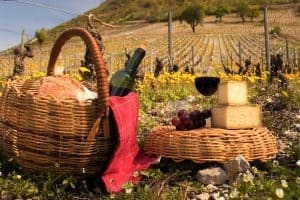 This certainly comes across in every aspect of the experience as the attention to detail is excellent, and it goes without saying that the food itself is totally unique, deliciously authentic and perfect for a weekend treat for family or friends. Each box will change as the months unfold so expect to get a varied collection of products in each individual box and La Box Bellota retails at €108 and the contents will be only the best quality and taste so expect the box to be of a very high standard and includes items which you really can’t readily get in the UK. On to the box we received and I have to say as soon as we unravelled all the contents we were delighted with all that it had to offer. 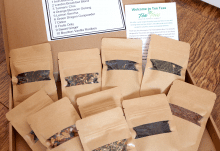 A lot of thought has gone into marrying all the ingredients of the box up so they go together so very well and we enjoyed the box over dinner and they all complement one another perfectly. 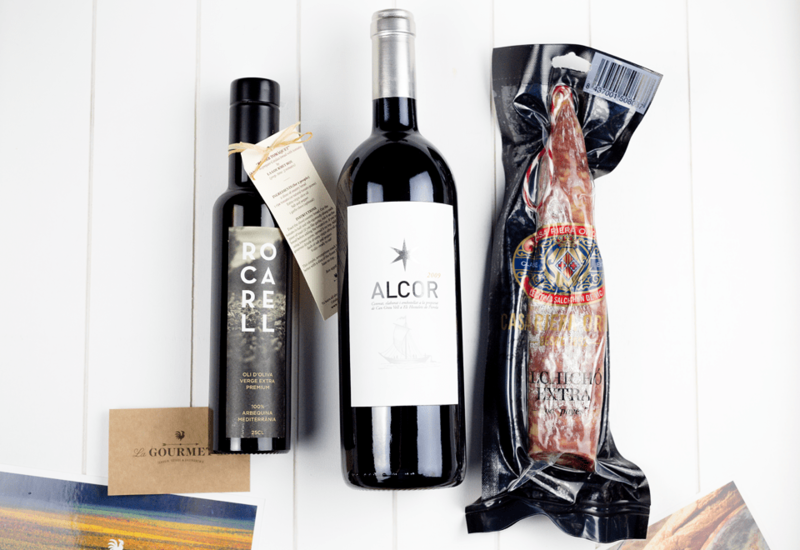 To give an idea of what to expect in our box we had a bottle of red wine, acorn-fed foreleg ham, acorn-fed cured pork loin leg, acorn-fed cured ham (pictured in the brown packaging) bamboo pincers, cured sausage, catalan country style cured sausage, toasted salted almonds, olives, olive oil and a crushed tomato authentic Spanish mixture which was delicious. 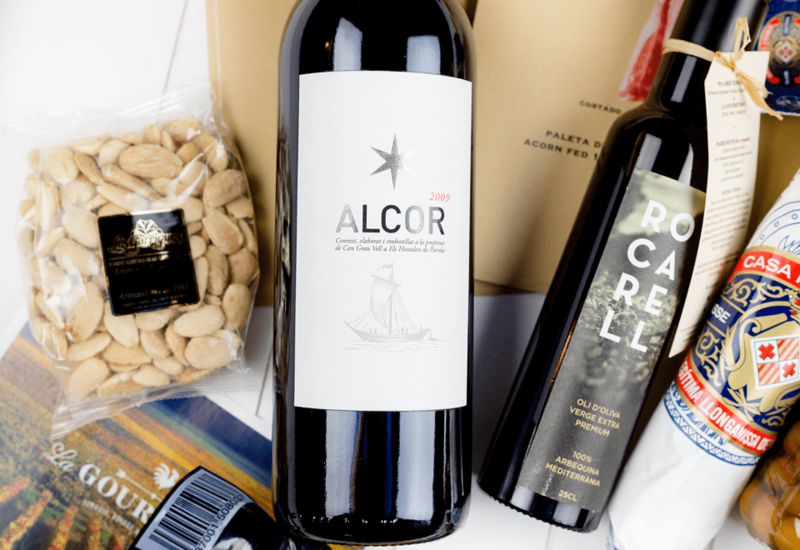 The way to try is just to serve the contents and try a little of each, we bought a rustic loaf and toasted some slices and added some of the crushed tomato, drizzled the olive oil on top and enjoyed it accompanied by some of the delicious Alcor red wine. My partner is an ex-butcher and a real meat lover, he thought the meats were of a superior quality and the only fault we could find in the box at all was with the three packets of acorn-fed ham. Not in the taste or quality but the slices themselves were tricky to separate, obviously this is a really small point and as I have said the only fault we could find with the service. 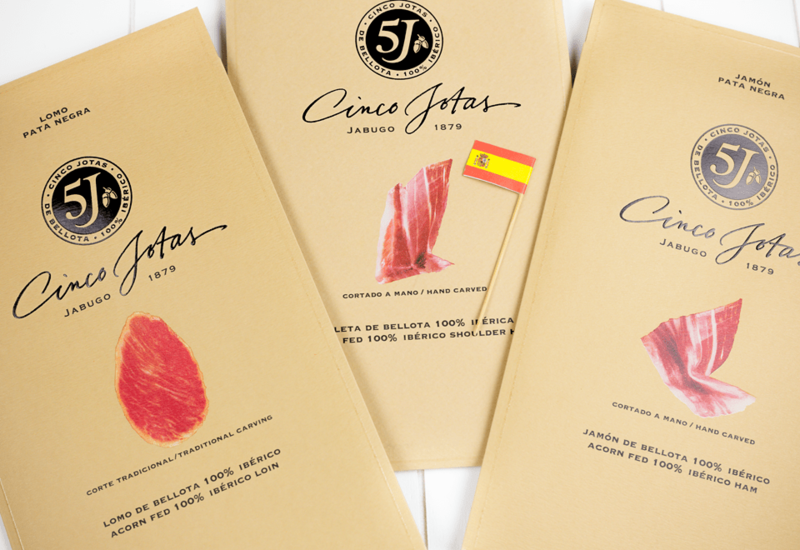 We have a close friend who is a head chef at a prestigious London restaurant and he was with us when we sampled the box, not only did he love the contents but was really impressed by the authentic Spanish produce which are difficult to source in the UK. His thoughts were that this box would appeal to such a wide range of people, from the professional working couple to the traditional family, and we are in total agreement it has mass appeal and for someone who is yet to sample Spanish cuisine it is a delightful introduction. 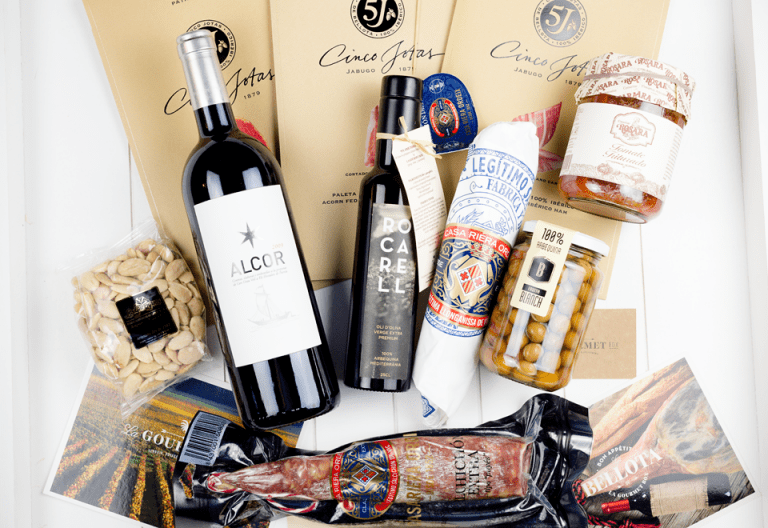 If you are looking for a gastronomic adventure of Spanish cuisine this is the box to try, the passion of the founders really comes through with every aspect of the box and we have found this to be another fantastic ‘real’ taste of Spain. 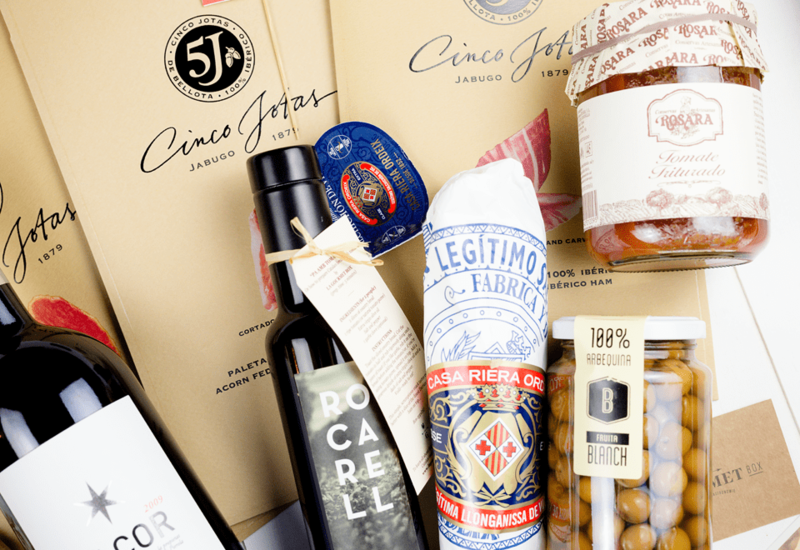 An authentic Spanish food box, carefully curated by passionate foodies. 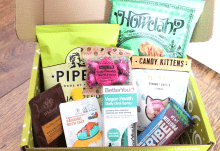 How would you rate Gourmet Box ?